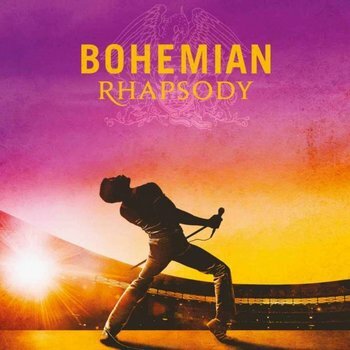 For the first time ever audio tracks from Queen's legendary performance at Live Aid are being released as part of the soundtrack album to "Bohemian Rhapsody", 20th Century Fox and Regency Enterprises’ forthcoming feature film celebrating the band, their music and their extraordinary lead singer Freddie Mercury. Recorded at the historic Wembley concert in July 1985, these Live Aid songs are among the rare gems and unheard versions from the band’s rich catalogue. 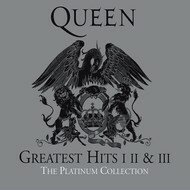 Alongside the show-stopping Live Aid performances of Bohemian Rhapsody, Radio Ga Ga, Hammer To Fall and We Are The Champions, the album features other rare live tracks spanning Queen's entire career, new versions of old favourites, and a choice selection of the band's finest studio recordings. 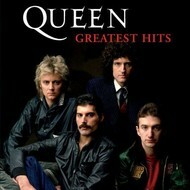 Among them are some of Queen's biggest hits, including eleven all-time anthems that reached Number One around the world. The track listing is being announced on 5 September 2018, which would have been Freddie's 72nd birthday. Bohemian Rhapsody" is scheduled to have its World Premiere in the UK on 23 October before opening across the world in early November. It stars Rami Malek as Freddie, Gwilym Lee as Brian May, Ben Hardy as Roger Taylor, Joe Mazzello as John Deacon, and Lucy Boynton as Freddie's lifelong companion Mary Austin.